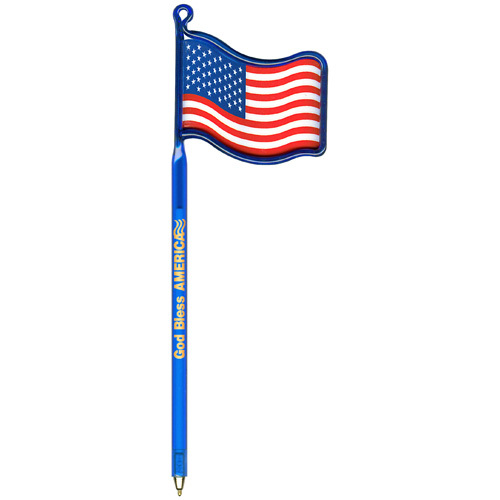 American Flag Pen is a full sized ball point pen. Bulk / 4 lbs. lbs / 100 pcs.